It’s a mentality. 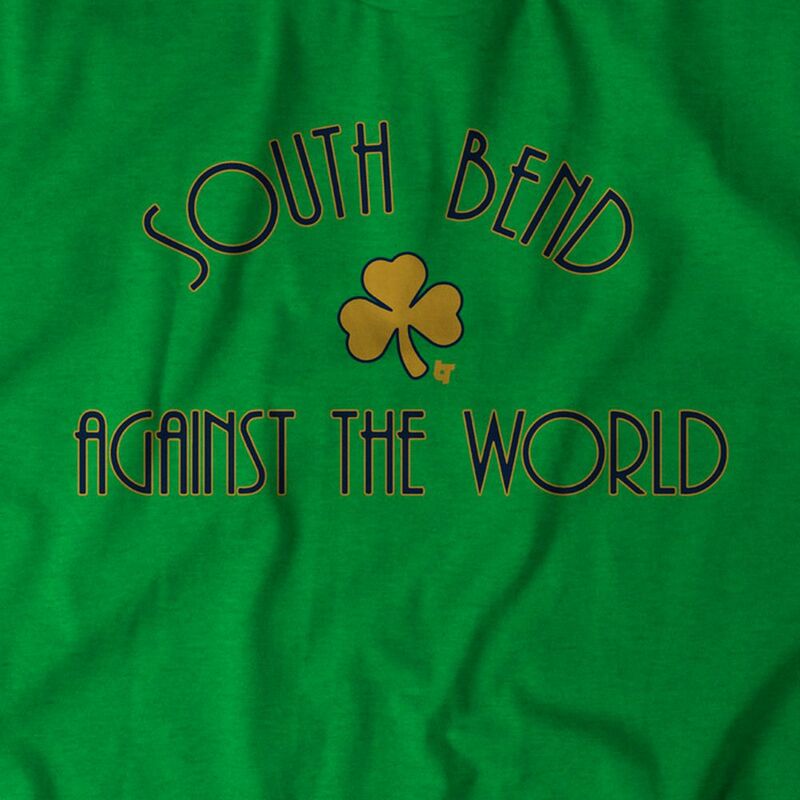 Whether you’re a fan of the Notre Dame Fighting Irish, a proud South Bend resident, or just a fighter... it’s us against the world out there. 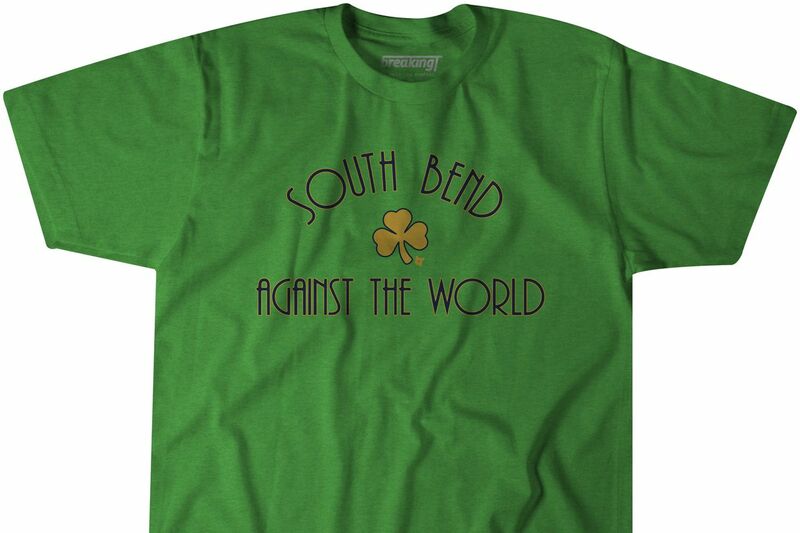 With the release of this year’s The Shirt from Notre Dame, comes another round of disappointment. The blue-gray color and a back design showing a player being swallowed by the stadium are certainly strikes against it — but it wasn’t terrible. It’s just not what I think the shirt should be (green). In that spirit, I offer you this shirt to help proclaim your fighting spirit. It shows the mentality that we must have, as we are always going up against the odds. Blue and gold print on a super-comfortable kelly green tee. Premium, lightweight blended crewneck (60% cotton/40% polyester). Durable, yet ultra-soft. Unisex sizing with a snug fit. Men should size up; women should size down. Designed and screened in the USA. link copy 2 Created with Sketch. FBI’s Witness Says He Paid College Football Players, Including at Notre Dame Marty Blazer said payments occurred between 2000 and 2014.